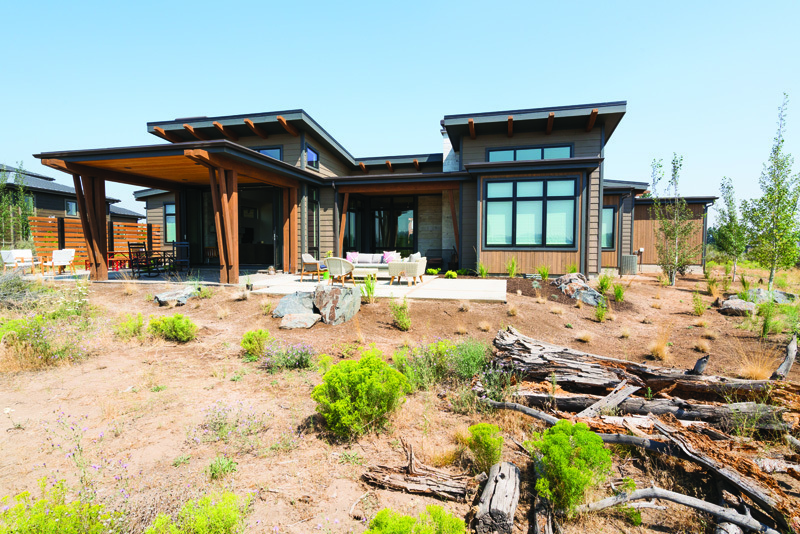 Featured in the October 2017 issue of Bend Magazine, learn how they created a semi-custom design just the way they wanted it. 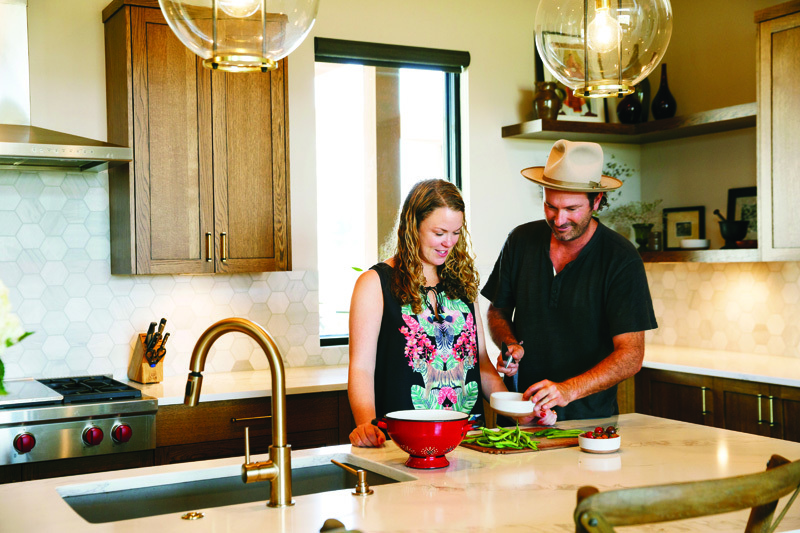 Article courtesy of Bend Magazine, written by Stephanie Boyle Mays, with photos by Mighty Creature. Want to learn more from Ellish and Eric themselves? Watch their video here. In this second video, the couple talks about what they like about Tartan Druim’s unique setting within Tetherow and the advantages of living in Bend’s fastest-growing community.